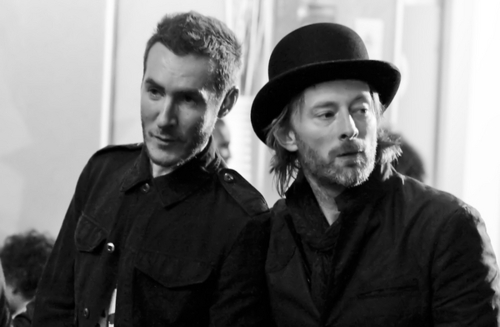 Thom Yorke and Robert “3D” Del Naja (of Massive Attack fame) recently gave the 99% something to cheer about when they performed DJ sets at a holiday party for Occupy London. Occupy London's website has released a video in which the two musicians discuss the current social climate and their affinity for the movement. According to the site, both an album and video of Yorke and Del Naja’s performances are set to be released on Occupation Records in a pay-what-you-want format. Profits from sales of the album will go toward raising money for Occupy London and the wider occupy movement. Check out Yorke and Del Naja’s discussion below.